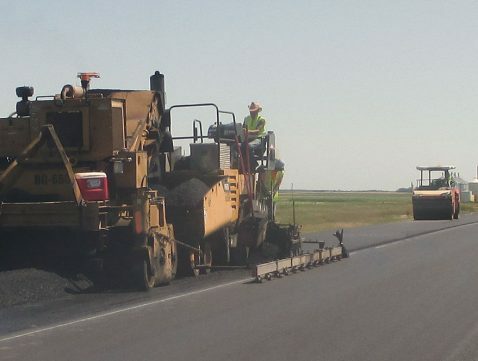 Mayo Construction is an employee-owned and operated contractor that specializes in asphalt paving and restoration. 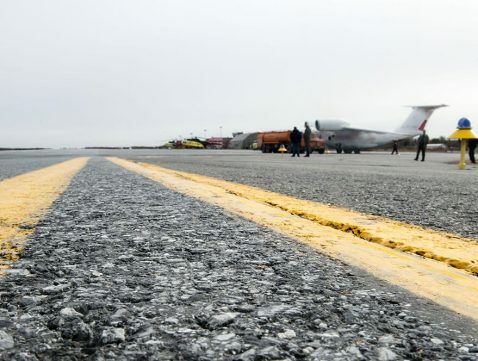 Our work connects communities, but we know this wouldn’t be possible without the connections we’ve made with local owners, engineers, architects, subcontractors and quality suppliers across all corners of North Dakota. 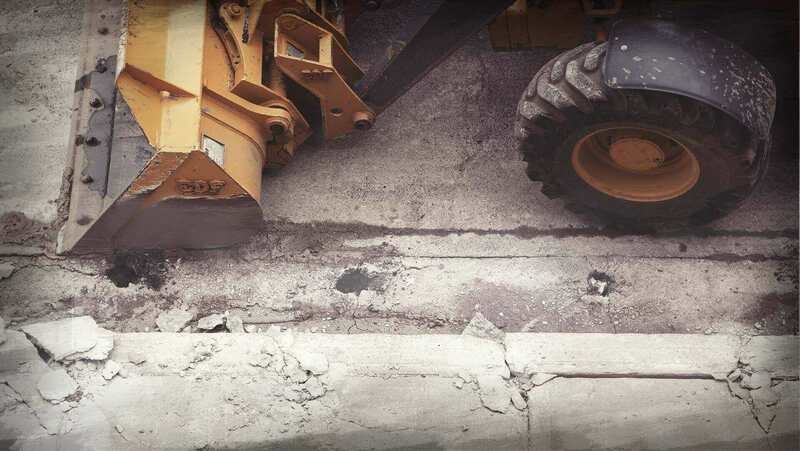 Since 1923, we’ve held fast to the belief that building relationships is vital to building roads. This foundation of integrity has enabled us to assemble a skilled and dedicated workforce that takes pride in completing every job safely, on time and on budget. 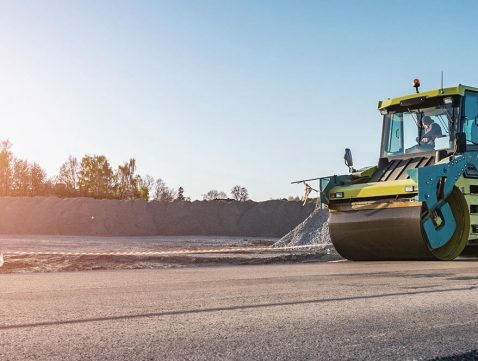 Mayo Construction concentrates on asphalt concrete production, paving, rehabilitation, and maintenance. 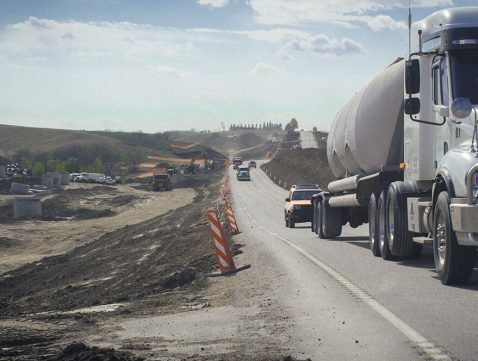 With highly portable crews and production facilities, projects are generally located in the upper Midwest states of North Dakota, South Dakota and Montana. 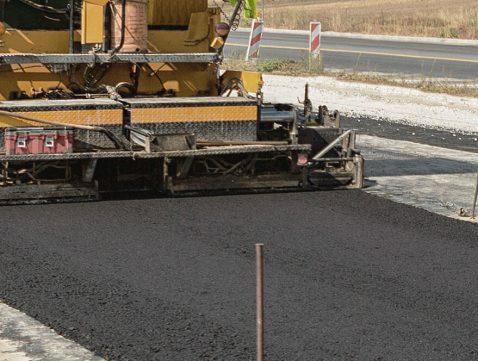 Project sizes range from parking lots to major highways, and some major clients include the Department of Transportation, as well as numerous county and city governments. Check out our current openings and apply online to join our team of driven and successful employees. 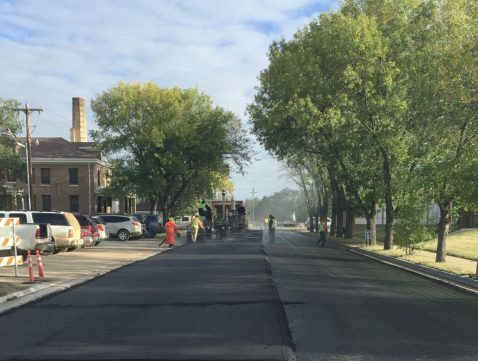 As one of North Dakota’s leading paving contractors, we have ongoing projects across the state.